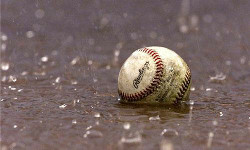 Due to the rain, all games & Scrimmages for Saturday, April 13th have been canceled. Anyone age 13 to 15 born between May 1st 2003 and August 31st 2006 is welcome to tryout. In case of bad weather, please check our social media pages for up to date information. Coaches will also email/text players with updates. Note: Weekend game cancelations are considered on a "per game" basis.. not the whole day. To provide an opportunity for our youth to have fun, learn, experience and achieve in the game of baseball. 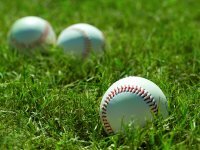 Braintree Babe Ruth Baseball emphasizes the basic ideals of sportsmanship, fair play and respect for the rules of the game among players, parents, coaches and all other event participants. Summer baseball is right around the corner.. If you are intersted in playing summer ball. Please let you coach know NOW.